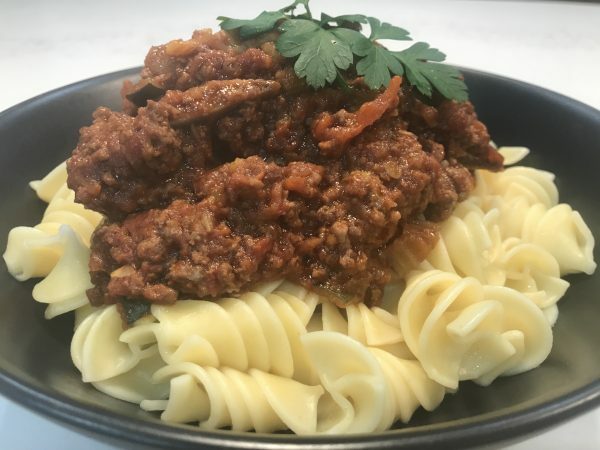 Spaghetti Bolognese is is a hit for everyone in our home. We all love it and for something that is so easy to cook the flavour is amazing. Ben and myself use to have competitions on who could cook the best version then one day Ben added all his secret ingredients (of which I hope he gives me for this recipe post) and what I think is the star of the show, beef ribs and he nailed it! And the longer you cook, the better it will be! 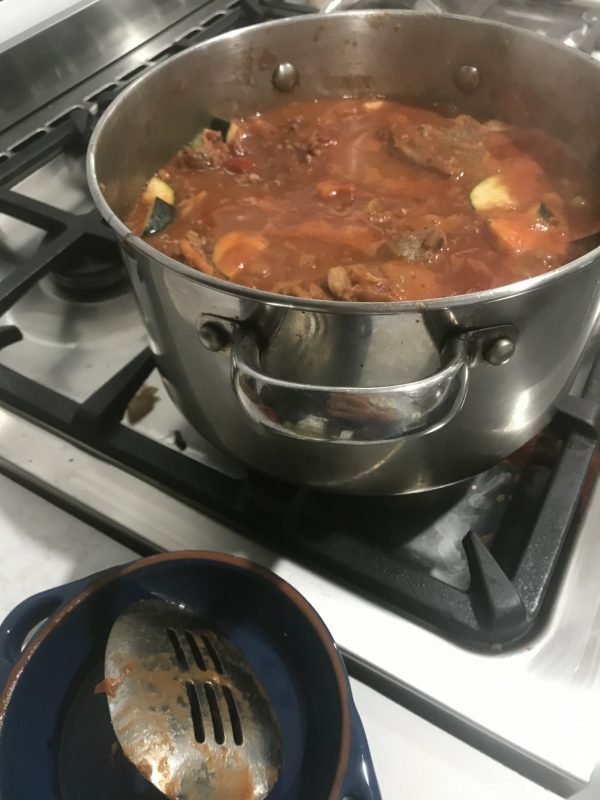 I love to cook a big pot and freeze the leftovers for a busy day or for Ben's lunches throughout the week. Now for Ben's secret ingredients that he is happy to share! Add the vegemite, bay leaves, soy sauce and worcestershire sauce and stir through.